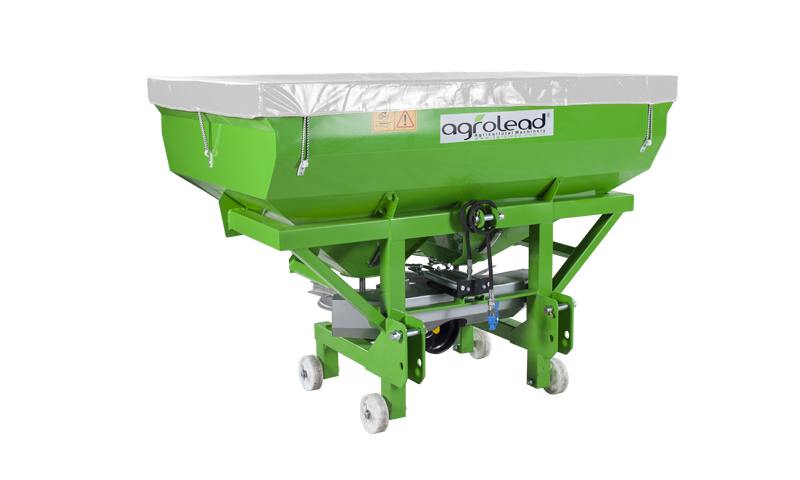 AGROLEAD Fertilizer Spreaders mounted to the tractors through three point linkage system. 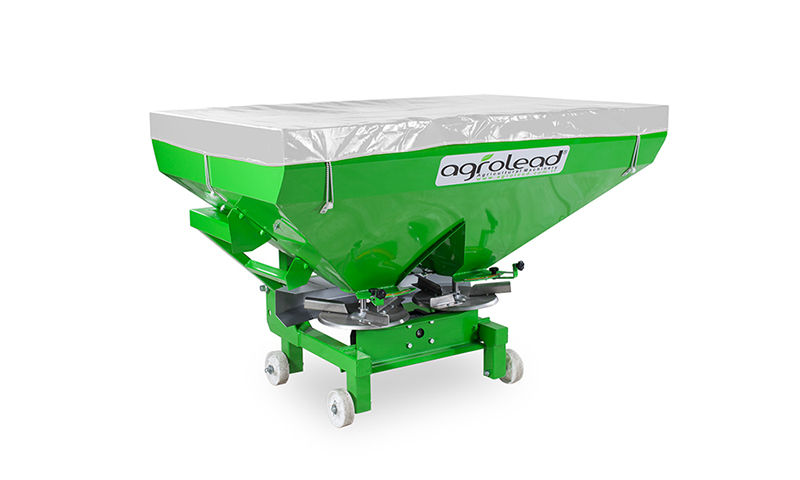 It is powered by a rod on tractor PTO and linked up by spreader discs and smashers in the tank. 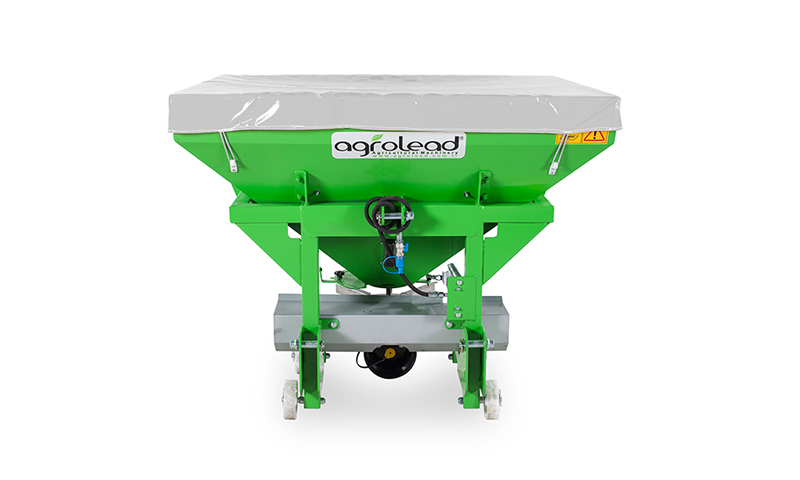 With the action of the output rods the discs turn and the fertilizer begins to spread by the discs. 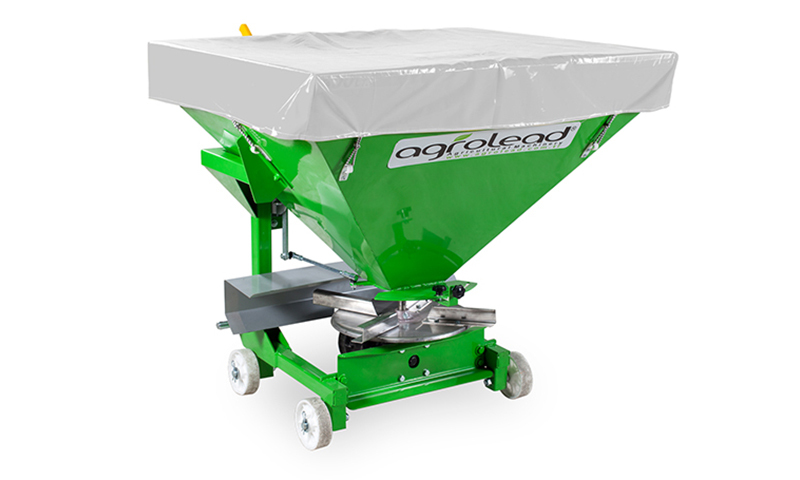 The smashers duty is to avoid the fertilizer to become lump and flowing continually.